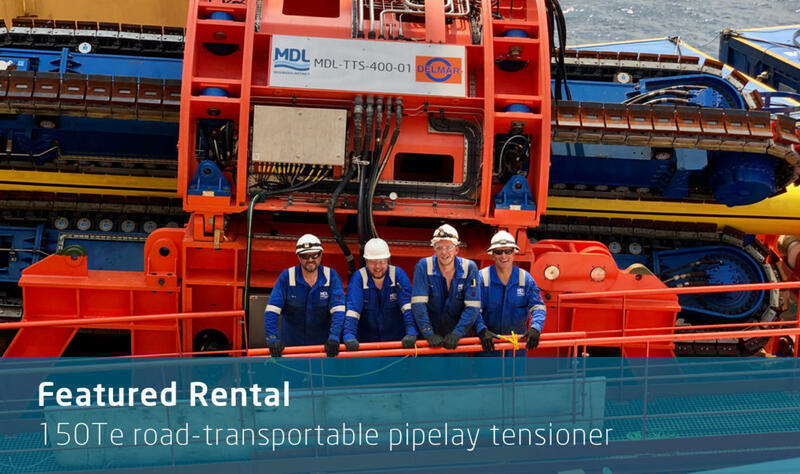 Maritime Developments | Tailored back-deck consultancy, equipment and personnel packages. Back deck is our speciality and our passion - non-stop since 1999. 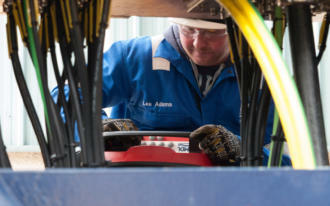 Maritime Developments provides tailored consultancy, equipment and personnel packages for the global energy sectors. 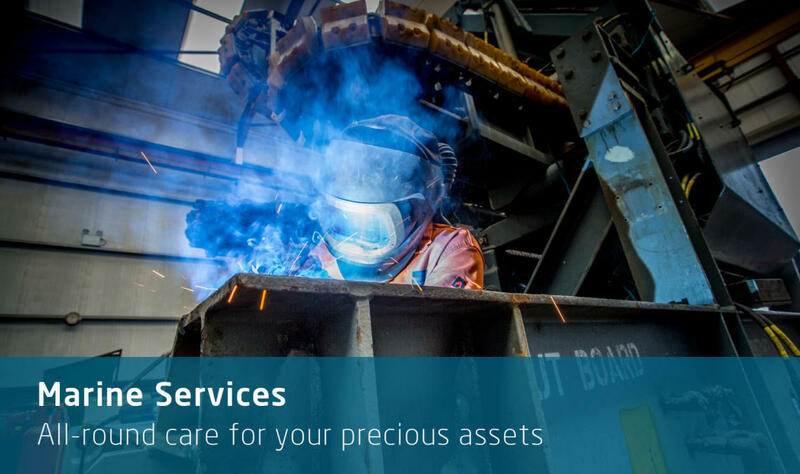 Applying our proven market leadership, deep industry insight and long track record, we work closely with clients to deliver maximum efficiencies at minimal risk. 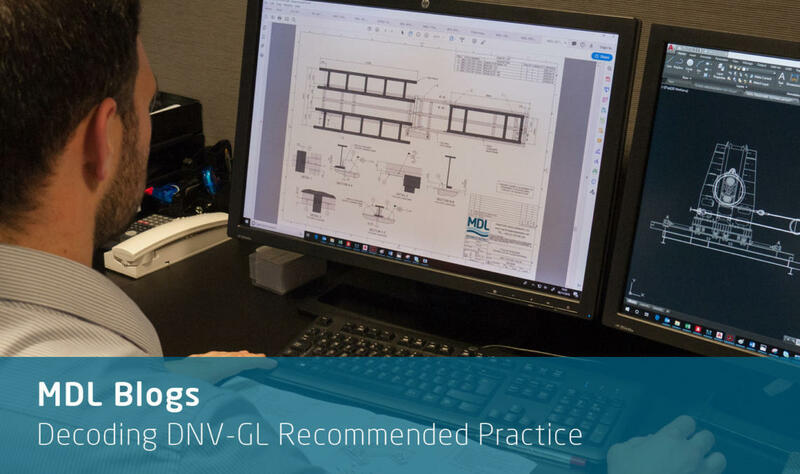 Our innovative in-house design is forward-thinking, but our work formula is simple: listen, design, deliver, support. 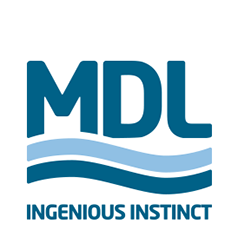 That is why our clients pick MDL as their back-deck partner of choice, time and time again.  Maritime Developments has successfully completed its ISO 14001:2015 accreditation. 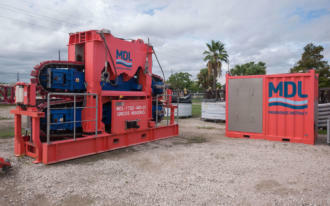 As the MDL flex-lay spread is heading for its first project offshore Mexico, our Americas VP Andrew Blaquiere delves deeper into the opportunities - and the challenges - for new players in this market. 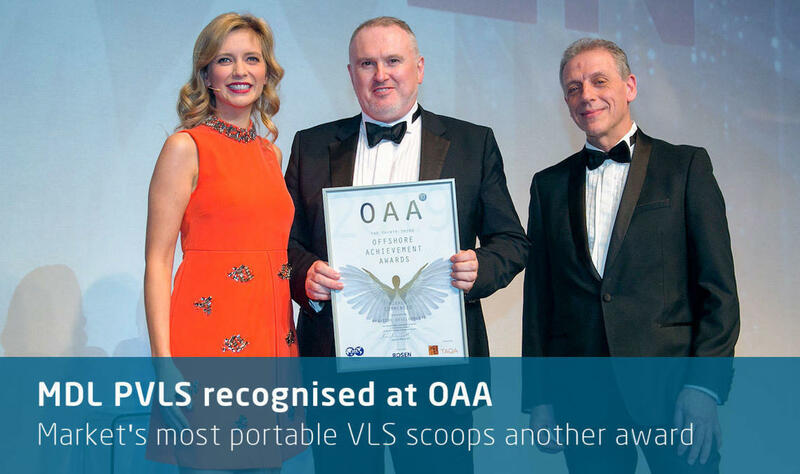 The MDL Portable Vertical Lay System (PVLS) has been awarded the Highly Commended certificate at the Offshore Achievement Awards 2019.